We always take care to listen and discuss clients' needs and aspirations. 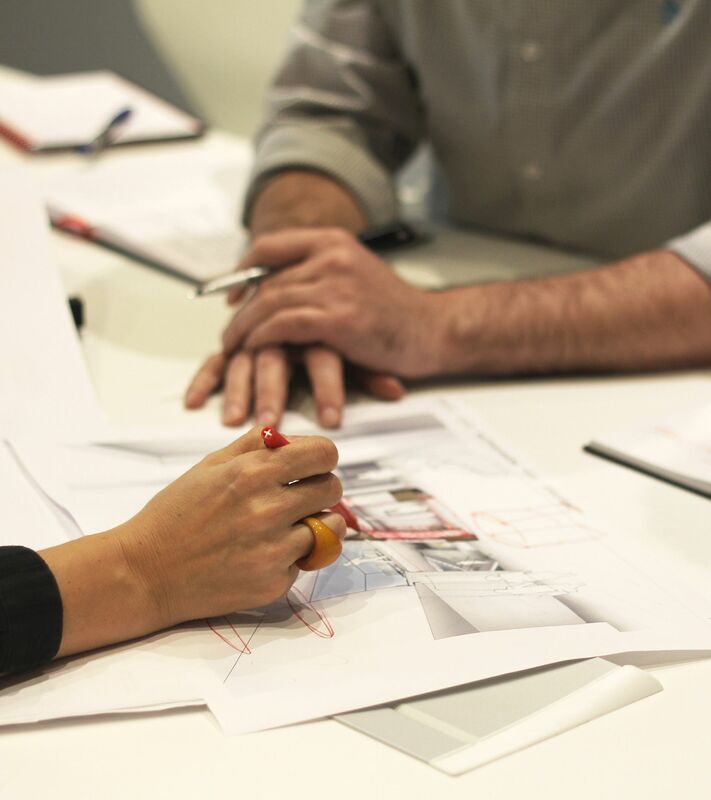 This enables us to deliver successful design solutions which are not only functional and offer value for money, but also demonstrate significant design quality. Our service is always client focused and aims to deliver exemplary projects that exceed expectations.